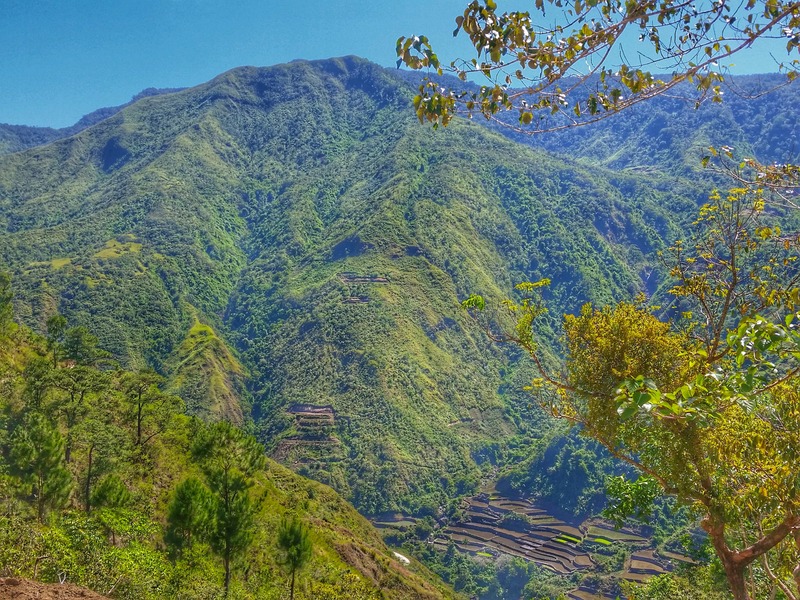 Buscalan is a small but popular village atop the Cordillera mountains. When we travel, we always look for the unfamiliar. Why would you be excited to see Hong Kong’s skyscrapers anyway if you’re a New Yorker? We yearn for what’s traditional in the places we travel to. At least for a day or two, we want to see the kind of life in another part of the world. Experiencing a culture that’s exotic is adventure. That is exactly the adventure that awaits a traveler in Buscalan, an isolated tiny village in Tinglayan, Kalinga, Philippines. 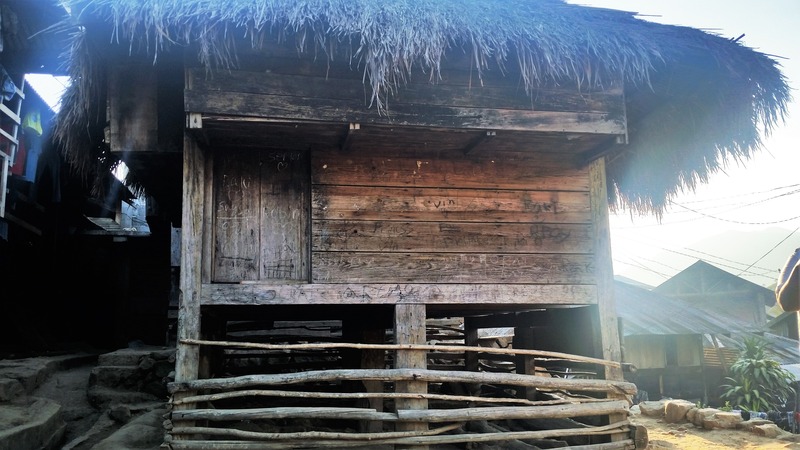 Buscalan is no longer unknown to the world as it is home to the headhunter tribe, Kalinga Butbut. The Kalinga Butbut in the past are feared and revered for their reputation as warriors and headhunters. World-renowned Whang-Od Oggay is the oldest surviving member of the Butbut Tribe. She tattooed countless male warriors and headhunters since she was 15 years old. To date, 101-year old Whang-Od is keeping her tribe’s tradition of batok, hand-tapped tattooing. Whang-Od and her flock of apprentices take turns in tattooing curious tourists using a mixture of charcoal and water, a bamboo stick and a thorn end of a pomelo tree. Her bloodline successors, Grace Palicas and Ilyang Wigan, both trained under her tutelage. Surrounded by lush green Cordillera Mountains and rice paddies, farming is the main source of livelihood of Tinglayan. It’s a 40-minute hike from the center. The trek itself is a window to breathtaking views. Some tourists say it’s a rough hike to Buscalan village but didn’t someone say “The best view comes from the hardest climb”? The village is haven to anyone hungry for a few days of tranquil. Wake up to a light touch of chilly winds in the morning. Head out to view the amazing sunrise. 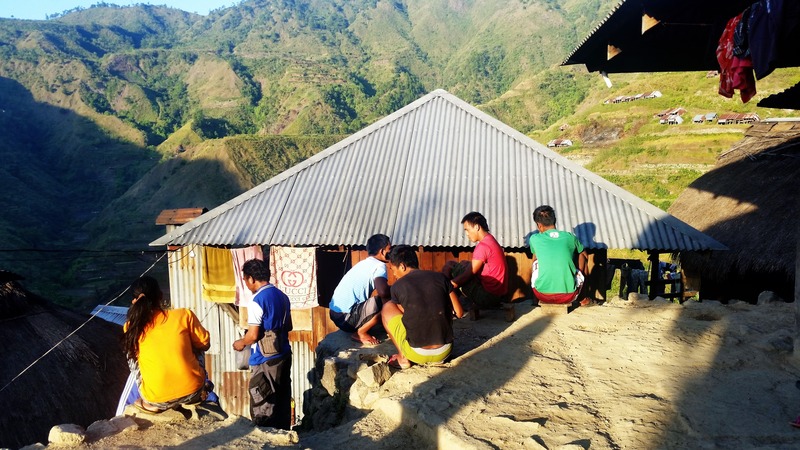 Look around and see how laid back life is in Buscalan. Elderlies seated on wooden staircases of their stilt houses. The men of the village leave their families to do the toil of working in the rice fields. Their wives are left behind to the chores of washing their clothes and dishes. This is just a typical morning in Buscalan. To the rest of us, it may look mundane. But to the villagers, that is the kind of life they have ever known. Probably, the only life they want to be in. And exactly the life that we, outsiders, want to take a close look at.